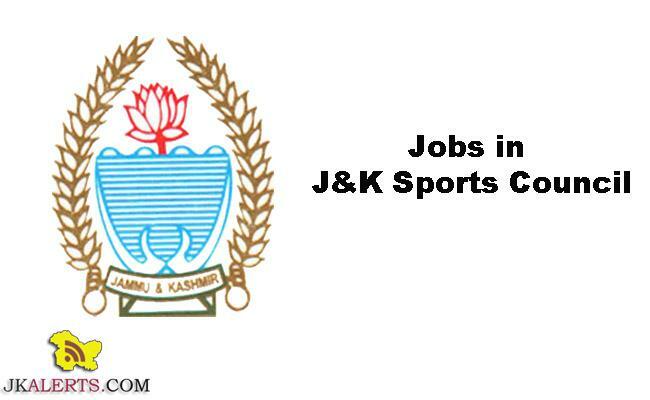 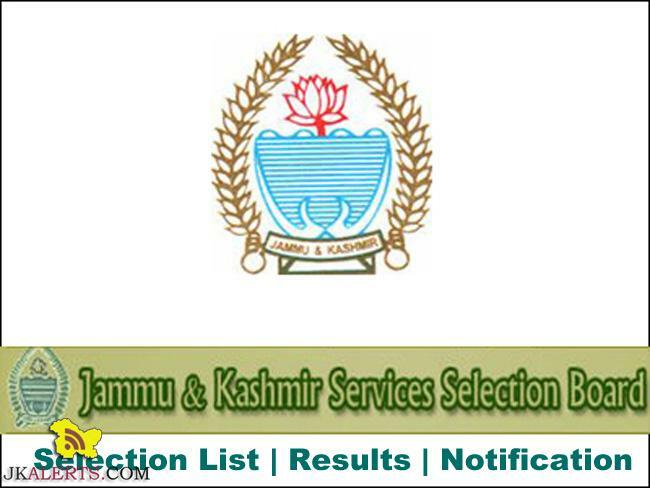 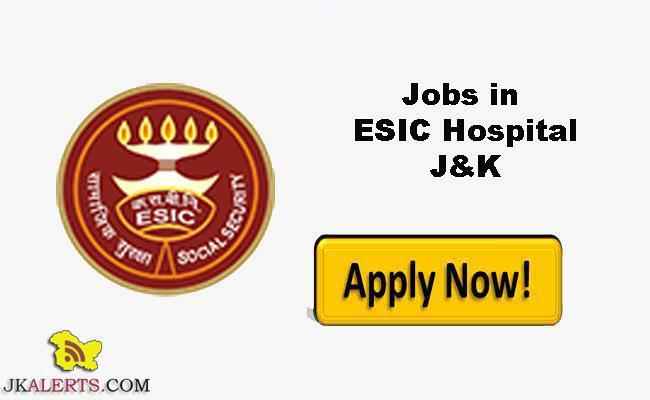 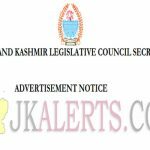 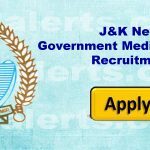 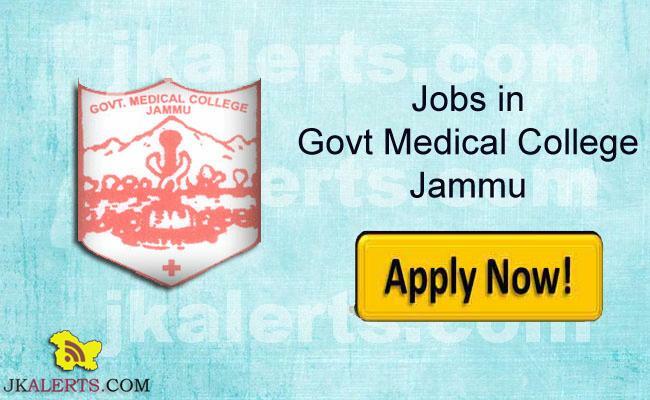 CSIR -Indian Institute of Integrative Medicine IIIM Jammu Jobs Recruitment 2019 for the post of Project Assistant I & II. 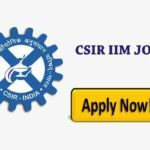 CSIR IIIM WALK-IN-INTERVIEW ADVERTISEMENT NO. 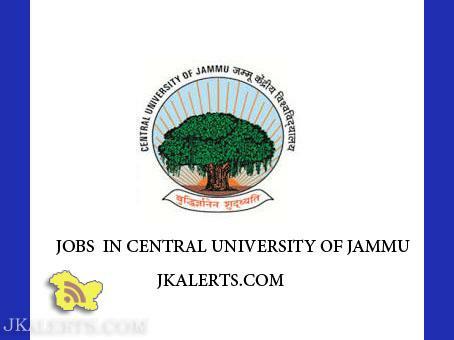 07/2019 Eligible & interested candidates are invited for Walk-in-interview for the purely temporary positions of PROJECT ASSISTANT-I & II under the sponsored project (HCP-0007 & HCP) tenable at CSIR-IIIM, JAMMU.